Journey to Parenthood Event – Win Tickets! 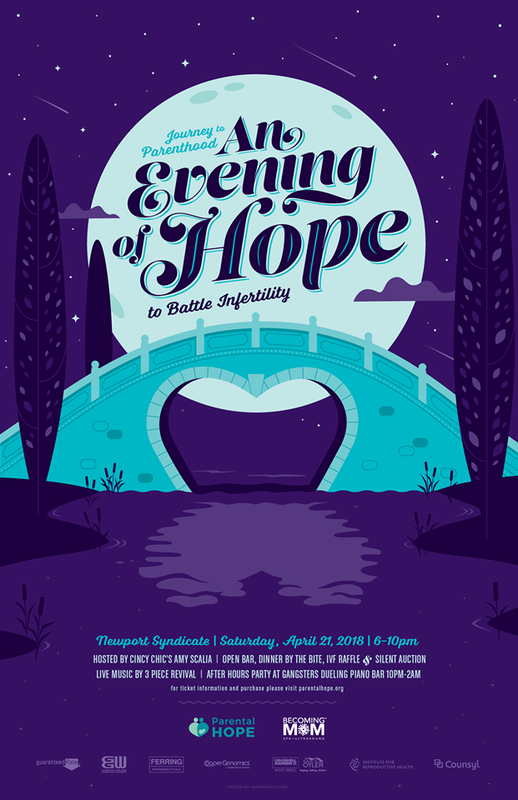 We’re teaming up with Parental Hope for their upcoming Journey to Parenthood: An Evening of Hope event. Share this post on our Facebook page with your friends to a chance to win a set of tickets and one IVF raffle entry. Learn more at www.parentalhope.org! I’ll be emceeing this event, and it’s a cause that’s near and dear to me and my husband (we battled infertility and went through IVF for our first little one). With our baby #3 due this weekend, I thought it was only appropriate that I shared this event with you before I take a little break from being out and about for the next few weeks.